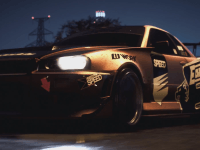 Need for Speed is coming to PC on March 15 in North America (March 17 worldwide). Pre-ordering will net you the tricked-out BMW M3 E46. 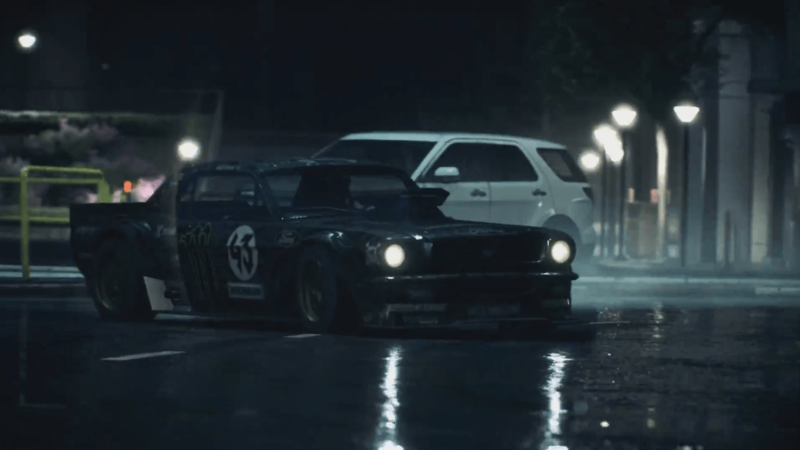 EA celebrates the launch of Need For Speed on PC, optimized with an unlocked frame rate and 4K resolution. The Need for Speed Legends update goes live Wednesday, December 9, and brings the return of Eddie. Full information is available here. The Need For Speed reboot launches November 3 (North America) and November 5 (Global), and is available on EA Access from October 29.